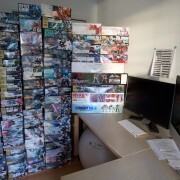 My small shipment of two gunplas just arrived before the weekend. 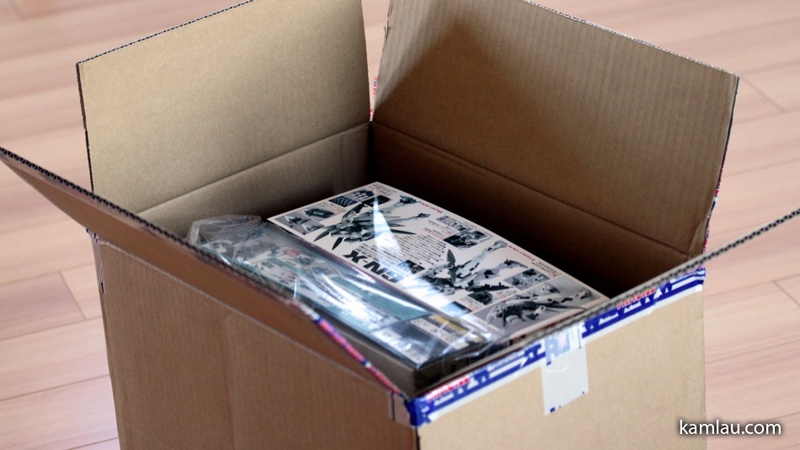 This is actually my first time ordering gundam model kits from Japan. 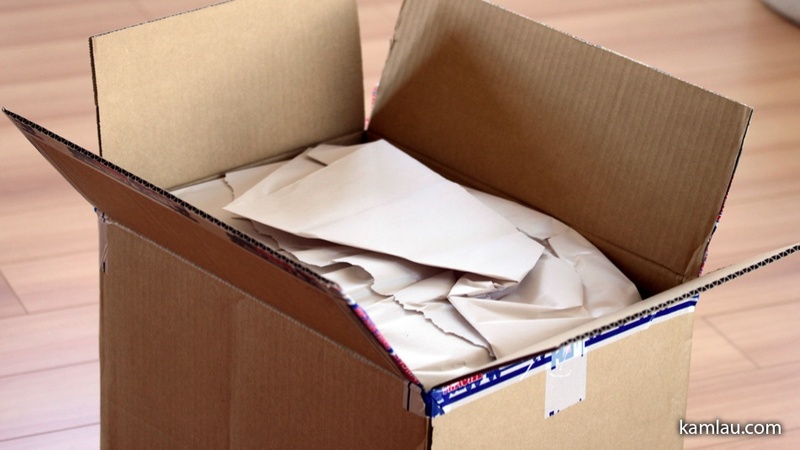 I have always been a bit skeptical about how much I could save when they add shipping and handling but this time is different. 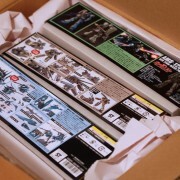 Well, this time I got to save 50% on EMS shipment from Amiami.com plus the 25% off regular price of the model kits. I wonder if this is part of their 10th Anniversary celebration. 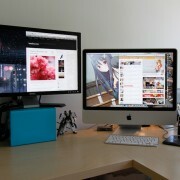 Thanks to Danny Choo who put the information on his site. This only applies to shipment shipped in the month of February. I guess because of this special promotion, most of the gunplas are out of stock. I managed to get a couple that I really like. The shipment arrived at amazing speed. 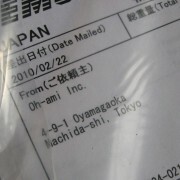 From the time Amiami confirmed my payment to the time I received it was only 5 business days. I love the efficiency of Asian businesses. Try ordering anything in North America, within the same continent, and you often have to wait 2 weeks plus. 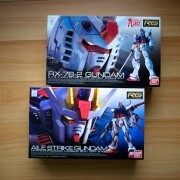 Yes, I got the Master Grade GN-X and the High Grade ReZel. 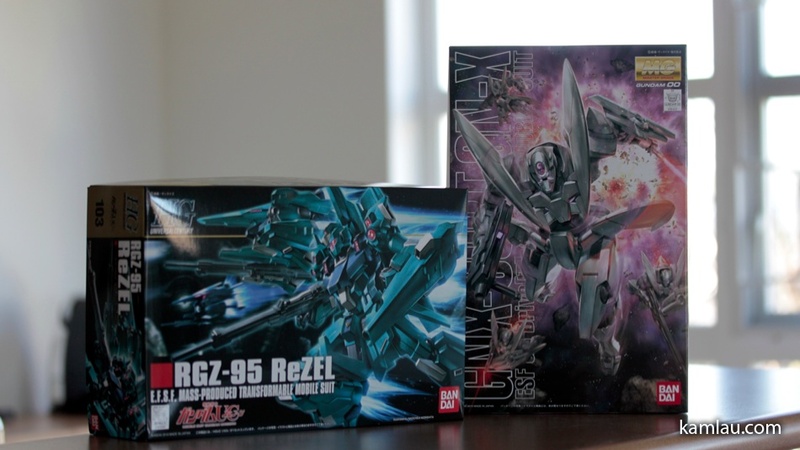 And the Rezel is also packed with a plastic bag, guess they didn’t want the box art to be ruined by rubbing against each other? Thank you AmiAmi! 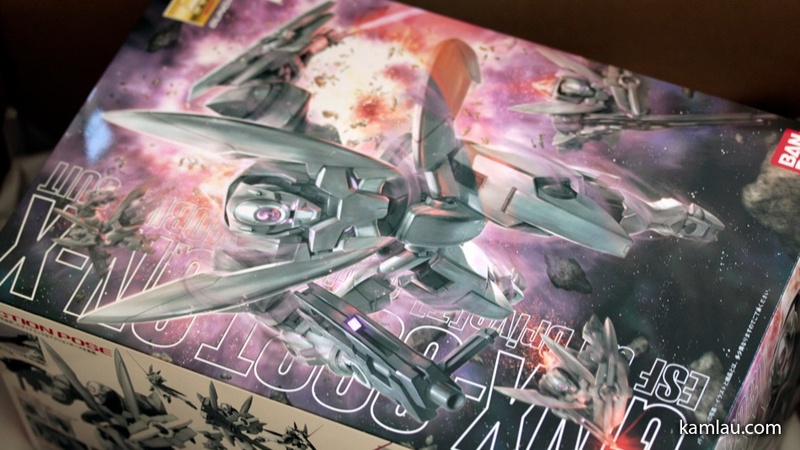 The HG Rezel also came with a Gundam UC promotion artwork. Can’t wait to watch Gundam UC when it is available. 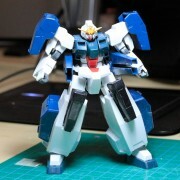 The MG GN-X is the second Gundam 00 Master Grade model. I can’t wait to see more Master Grade model from this series being released. So there you have it, a small loot from Amiami.com. Did I say I saved? Yes, I did. If I were to estimate, I would have to pay around double of what I paid Amiami.com after taxes if I were to buy the same locally. 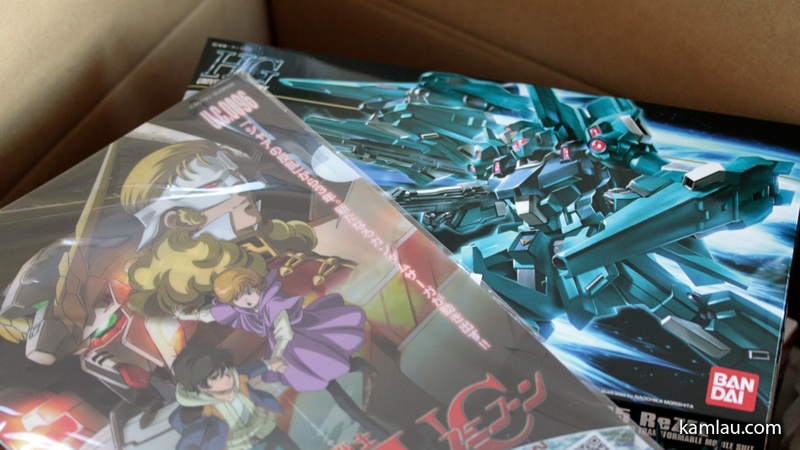 And I doubt I would get the Gundam UC promotion artwork. 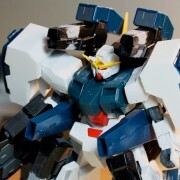 Too bad AmiAmi ran out of stock on almost all gunplas by the time I realized the sale is on. 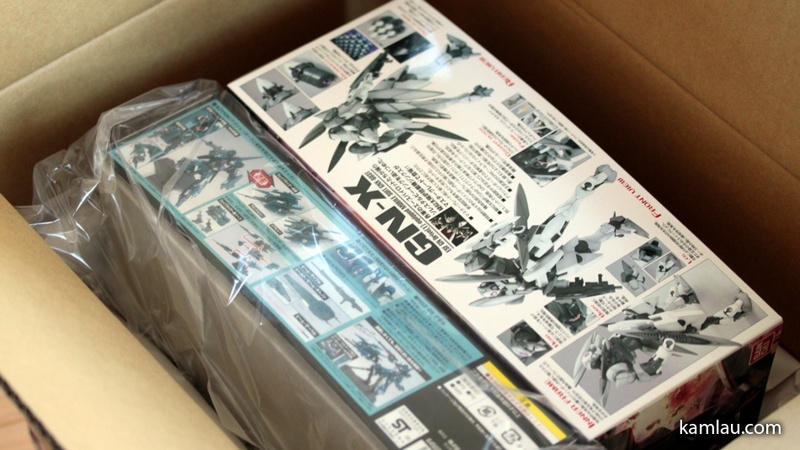 But I guess it is not a bad thing as these boxes are just going to be sitting on the shelf because I still haven’t found time to build any that I previously bought here and here. 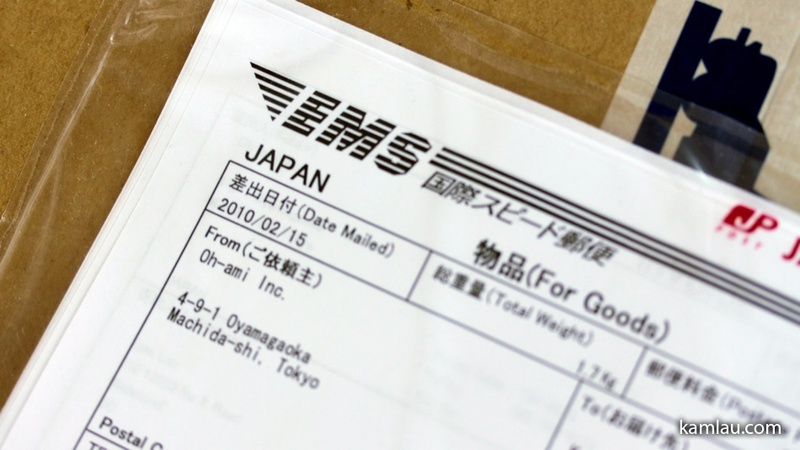 Did you take advantage of the AmiAmi 50% EMS Shipment promotion? Now that you’ve bought the Rezel, I think my hands are itching to buy one. Planning to get all HGUC Unicorn Gundam kits, already have HG & MG of Unicorn Gundam Unicorn & Destroy modes at the display cabinet. Ordered HGUC Stark Jegan, ReZEL, Wave Ayanami Rei & Young Ace w/ rei ayanami figure today and they’re processing it oredi. O god… think about the expenses. hahah.